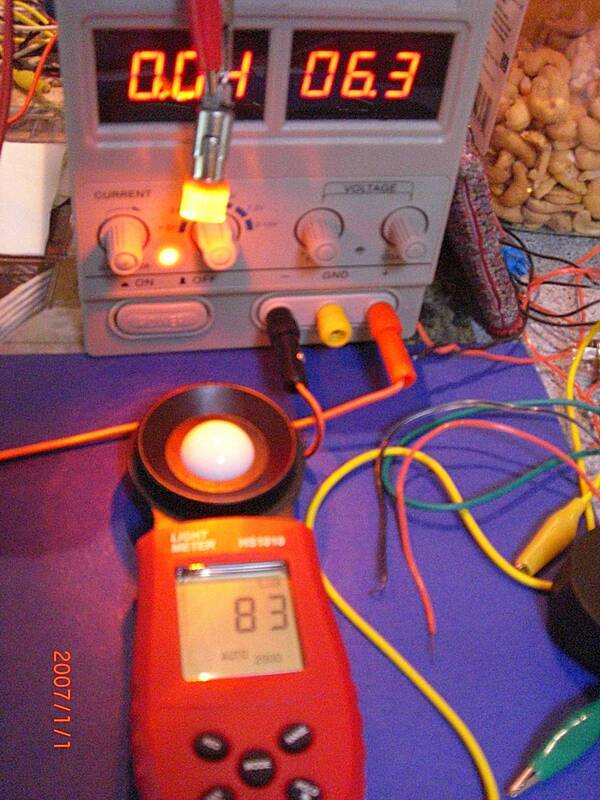 » Forum » Tech » Tech: Generic » LED - Test Bench ideas for testing ?? 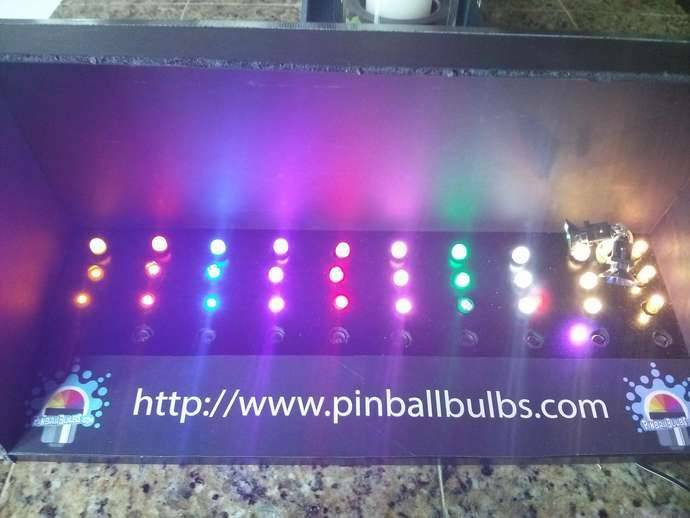 » LED - Test Bench ideas for testing ?? LED - Test Bench ideas for testing ?? I'd do a button for flashers. Other then a power supply and maybe some resistors, would anything else be needed ?? Are there 4 types ?? Maybe get a transformer from a parted pin and connect into the GI tap with a fuse. For the flashers one of those cheap 12v power supplies made to power things through a cigarette lighter usually puts out a little over 13 volts. Use that with a momentary contact switch. I know there are just DC ones and matter which way they go in or they won't light. You probably have all the correct power supplys in your house or garage. Cell phone chargers, battery chargers ect... take a look around otherwise goodwill usually has a ton of them for a buck each just find the voltage ypu need. Positive on bottom for gi side for controlled in bayonet styles. Get a 3.2v for single led testing. Just use a 12v supply and resist after your flashers. Use 2 of ea for side by side comparison. Sounds like a cool idea, but the hitch I see in it is finding quality lamp sockets that can take the abuse. It's one thing to stick an LED in there and leave it, but they fail pretty fast if you constantly change bulbs. I built our test equipment to be affordable. I purchased a 15V DC Digital Power Supply from Ebay, under $60 delivered with Clips. Store. I reused Pin sockets, 555, and 44/47 in project boxes. Added a $15 lightmeter. Under $100 complete, and have used to test all bulbs.....works like a charm. Isn't the simplest 'test-bench' the machine it is going to be installed into? If it doesn't work in more than one appropriate socket, I would say it might be bad? I'm not sure what use this piece of equipment would have if you own a machine? This depends on what the purples of the test bed is. If you just want the lights to light up, get a cheap USB hdd adapter (around $10) and use the power supu from that. 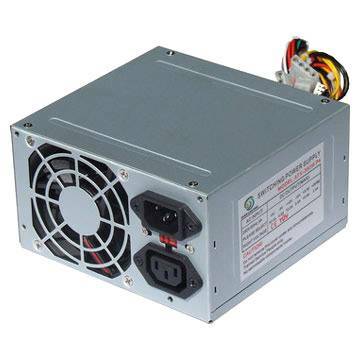 It carries 12v and 5v DC. Enough to power the 6.3 and 13v bulbs although not really brightly but enough depending on the goal. markmon, you referring to one of these ?? So super simple way as well is to get battery holder from radioshit that holds 4 AA batteries (ie 6 volts). These cost like $3 and come with wires coming off them. ?GRab a 2 pack of alligator clips for maybe $1? Grab some batteries while there since they always seem to be on sale or something. So, for like $5 you can test till your heart is content. 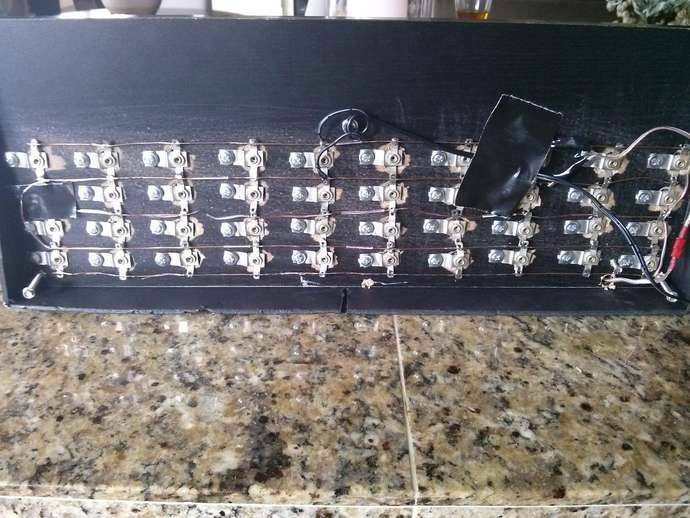 I built a test jig for testing 47 and 555 bulbs. The video shows a down and dirty build. I since added 555 sockets as well. I'll post a pic later. I still need to fancy it up but it works fine as is.